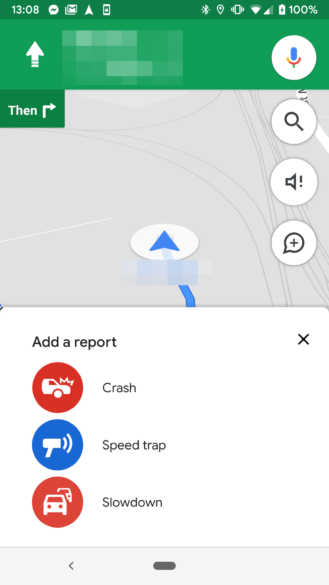 When something happens on the road that slows down cars, Maps needs to gather some data and takes a bit of time to change the traffic condition from green to orange, then red, and burgundy. 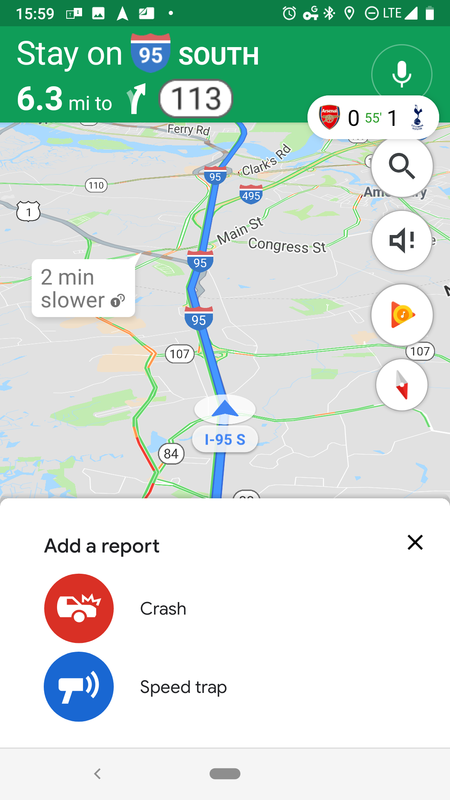 In the meantime, if you're unsuspectingly driving in that direction, Maps wouldn't suggest a re-route because it doesn't yet know something wrong has happened. Reports would solve that issue. If enough users stuck in the traffic report that there's a congestion, you'll know what you're driving into and may be given the option to change your path. Left: Incident reporting, previously. Right: Slowdown has been added. 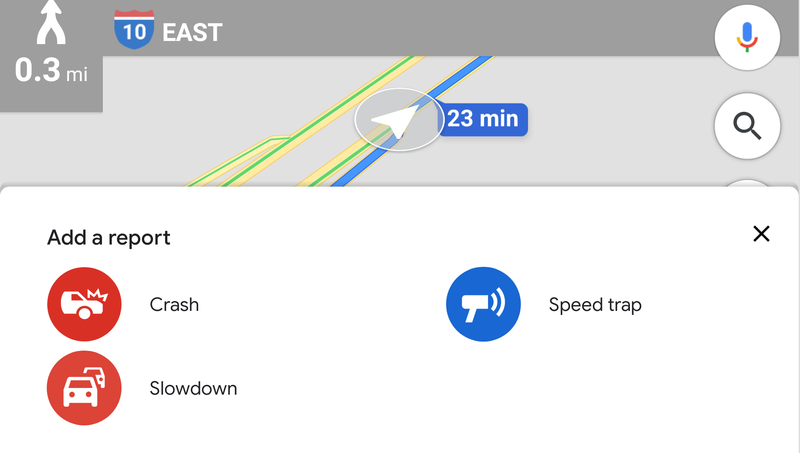 For users with their devices set to UK English, the Slowdown icon is called Congestion, while for users in India, the Speed Trap option isn't there so they only see two types of reports. And keep in mind that incident reporting hasn't rolled out to everyone yet or in all countries, so if you don't have it yet, those are the two reasons.